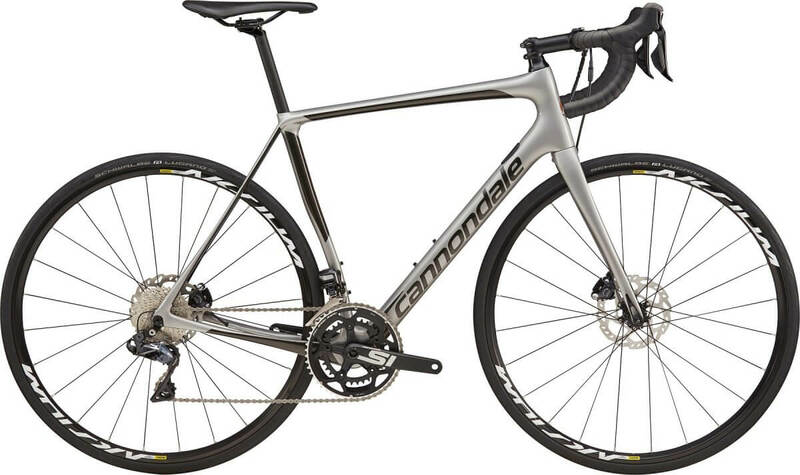 The Cannondale Synapse is known for its comfort and performance over long distance rides and the Synapse SM Ultegra Di2 is no exception! Equipped with Shimano Ultegra Di2 electronic gears and hydraulic disc brakes, this road bike makes gear changing and braking easier than ever! Stem Cannondale C2, 7050 Alloy, 31.8, 6 deg.